Calypso Rose! The World Music Expo, a Berlin-based organization that organizes conferences, showcases, film screenings, award ceremonies and more, will honor the Tobagonian singer with the WOMEX Artist Award during its annual meeting in Santiago de Compostela, Spain, this October. Rose is slated to perform on WOMEX 16’s closing night on Oct. 23. 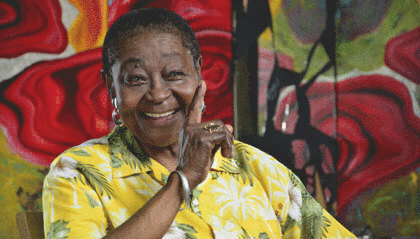 Calypso Rose’s extensive career has spanned five decades and 20 albums and has been documented in several films, including the 2011 documentary, Calypso Rose: the Lioness of the Jungle. 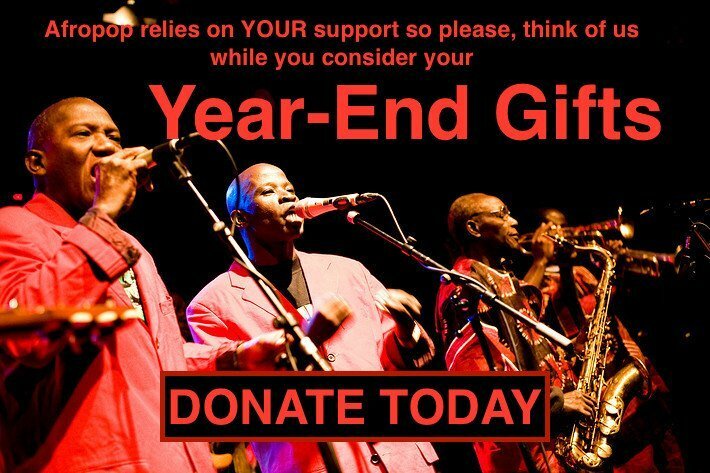 At age 74, her music remains undeniably fresh, combining powerful vocal performances with excellent horn arrangements and the calypso genre’s signature dance beat. Released in May 2016, her most recent album, Far From Home, features production and vocals from prolific multi-instrumentalist Manu Chao.